Thickest copper caps with no leaks! 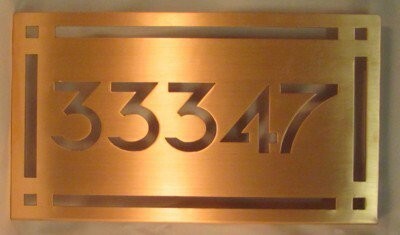 Real solid copper! Beware of fakes! 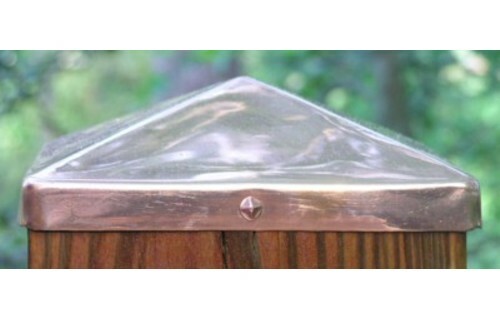 Copper pyramid caps - order form Our best discounts ever! 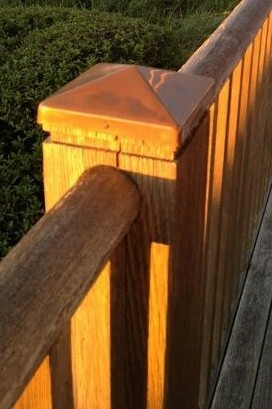 NOTE: Measure your post before ordering your copper fence post cap. 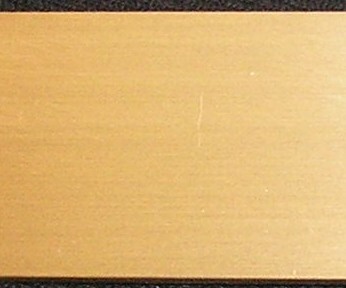 The name of the post size (such as 4x4 or 6x6) is not always the actual size. The pyramid caps cannot be customized. 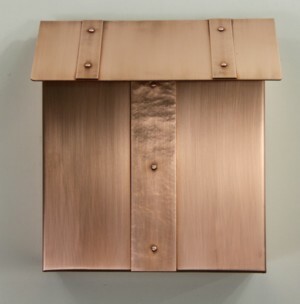 For custom sized copper post caps, please see our flat copper post caps. 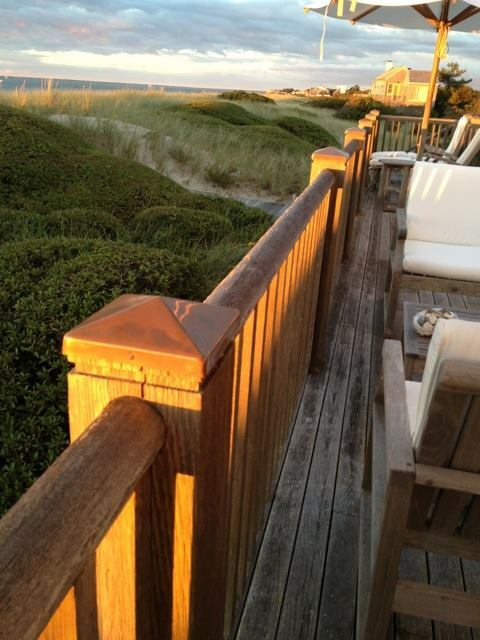 Over time, the solid copper fence post caps will develop a beautiful rich patina, with the patina the color depending on your environment. 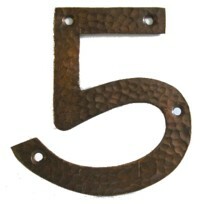 The copper patina can range from 'penny brown' to verdigris (green). Environmental factors sch as mositure, salty air, acidic rain etc will affect the color of the copper post caps. 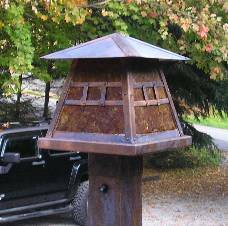 Alternatively you can add wax coat to the surface of the post caps to maintain the warm copper glow. Before coating, clean with acetone to remove oil or polish residue, then wax periodically to protect the finish. Visit our custom design page for more details of our services. Get updates & news on our Facebook page! © 2004-2018 The Metal Peddler, Inc. All rights reserved.